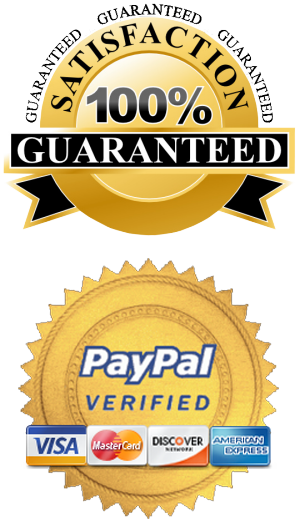 To complete your order or any monetary agreements between TARGETED WEB TRAFFIC and yourself. So you have a nice TARGETED WEB TRAFFIC experience and get any issues resolved. We store your IP address, device type, referrer headers, web browser type, and your location data, as well as how you use our website. This helps us make sure you get a great experience while furniture shopping. We need all of this information to give you a great shopping experience and to make your customer journey as pleasant as possible. You are not required to give us all these types of information, however, you might not be able to use certain functions on our sites. We hold on to your information for as long as needed to provide you with the services you’ve asked for, for as long as you have your account or for as long as our customer services team may need to be in touch with you regarding your order. If needed for legal or fraud prevention purposes, we may need to hold on to your information for longer. Businesses who help us be better at what we do, such as our eCommerce platform, advertising agencies, shopping partners, website hosts, all of those who help us with our business. Credit reference agencies, law enforcement, and fraud prevention agencies, so we can help tackle fraud. We ask for your permission before we send you any marketing materials by email, post or text. We just want to let you know about the latest products, new trends, competitions and other exciting things we’re up to, so you are always up to date. Please note that it might take a few days for all our systems to be updated, so you might get messages from us while we process your request. Stopping marketing messages will not stop service communications such as order updates as these are an essential part of completing any purchases. You will probably also see TARGETED WEB TRAFFIC ads as you browse along on other websites. As an eCommerce website, we aim to engage with our customers and like-minded individuals on other, relevant websites. TARGETED WEB TRAFFIC ads you’ve previously clicked on.